Funeral etiquette can be awkward and bewildering. 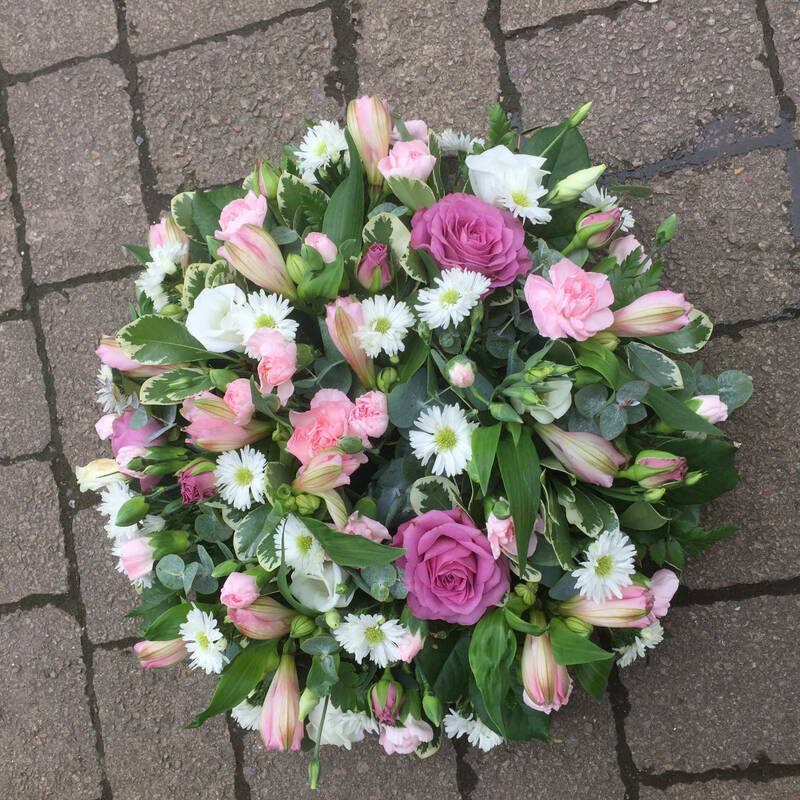 We are experienced in providing a service during these difficult times and will be able to advise you on a suitable tribute. 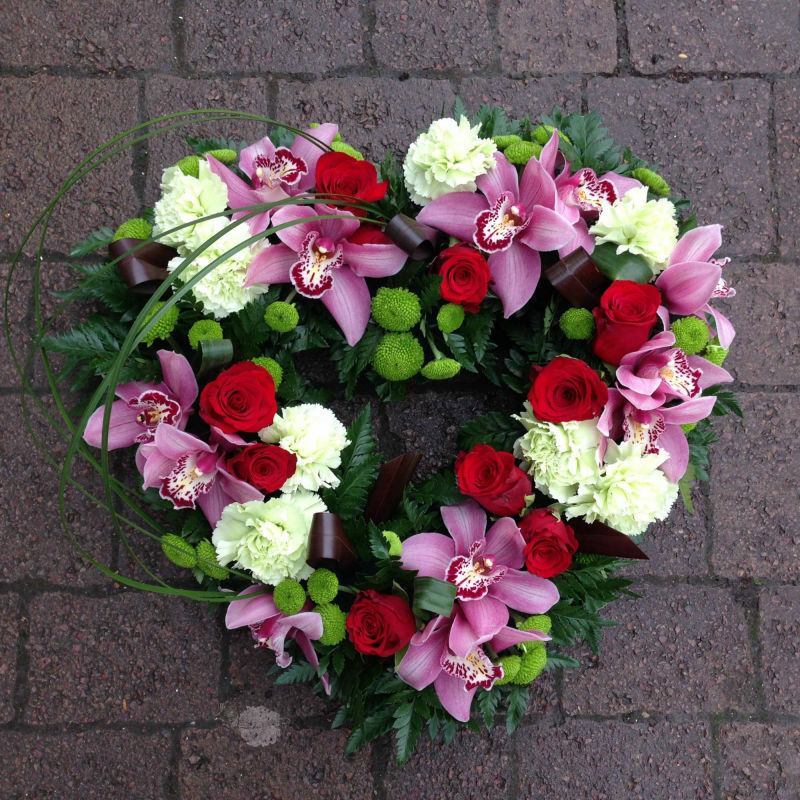 We can arrange for flowers to be sent to the funeral director or church. The following pictures show some examples of floral tributes. Please contact the shop to discuss your specific requirements.